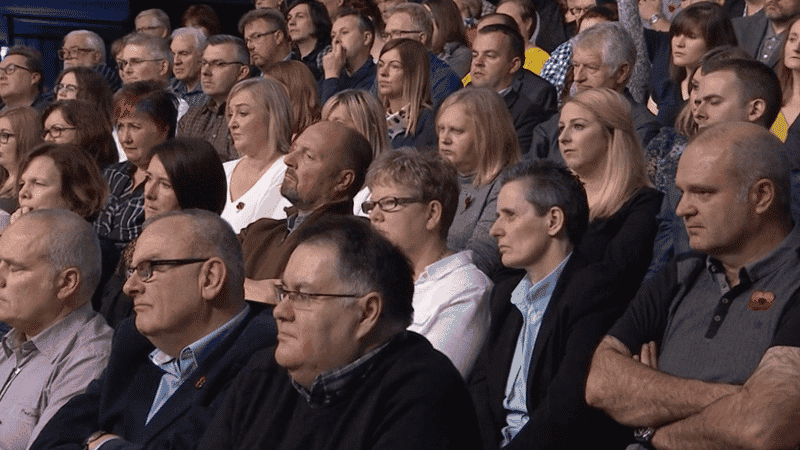 Audience members strongly protested against a proposed smacking ban in Scotland during last night’s Question Time. Columnist Anne McElvoy and Daniel Hannan MEP also spoke out against the plan, citing state interference into family life. The proposal has been heavily criticised as it would criminalise parents who discipline their children with a light smack. At the start of the segment Anne McElvoy said she was against such a ban to immediate applause from the Kilmarnock audience. She added that there was a “common-sense line” between reasonable punishment and abuse – disputing the language of smacking ban advocates who conflate the two. McElvoy added that a law criminalising smacking would be unenforceable and a huge intrusion into private family life. “Parents on the whole are good judges of the way they bring up their children. “Politicians are not such good judges of the way that we bring up our children”, she said. Kezia Dugdale, former leader of Scottish Labour, meanwhile raised the ire of the audience when she backtracked over what the Bill was trying to achieve. But she was heckled by jeers and some calling out audibly: “That’s exactly what this is about!”, while host David Dimbleby commented: “You seem to have lost the support of a lot of people here”. As the debate progressed, even audience members opposed to smacking children spoke out against the legislation. One said it would be impossible to police, and that the burden would fall on social workers such as herself, but said “you’d need to have a million more of us” to make it work. A parent said: “I totally disagree with smacking children but I think the SNP have totally got this wrong and that this is unnecessary”. Daniel Hannan MEP highlighted there is “an immense difference” between disapproving of something and wanting to ban it.